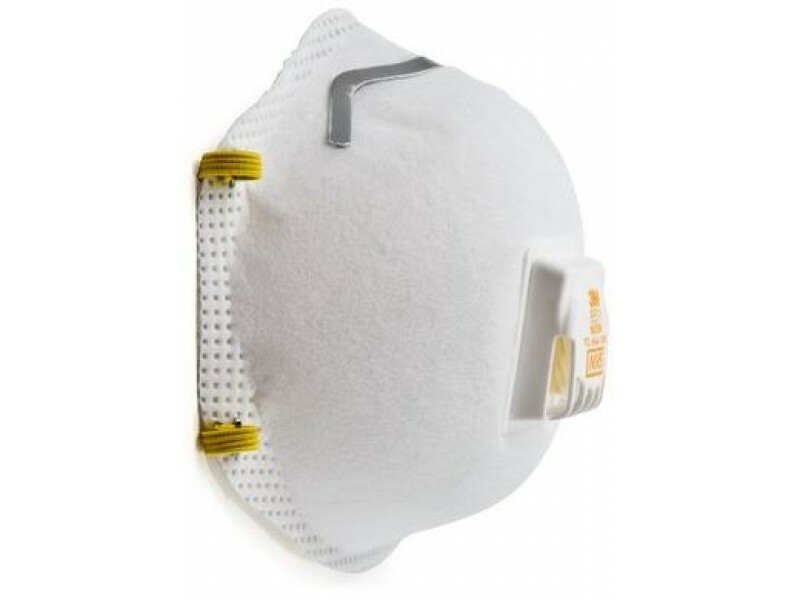 Advanced 3M Particulate Respirator protects workers with face masks that deliver a minimum 95% solid and non-oil based aerosol particulate filter efficiency. 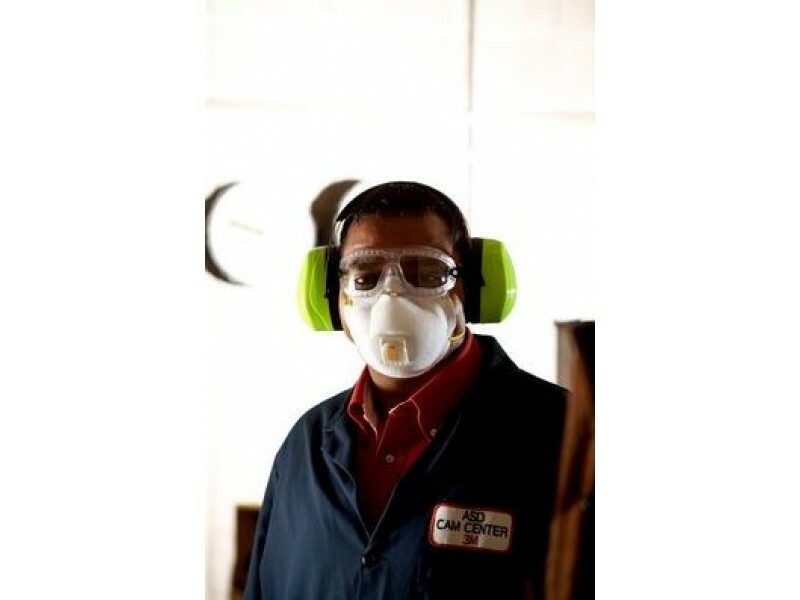 Its built in Cool Flow exhalation valve is suited for work situations involving heat, humidity, or long periods of wear. 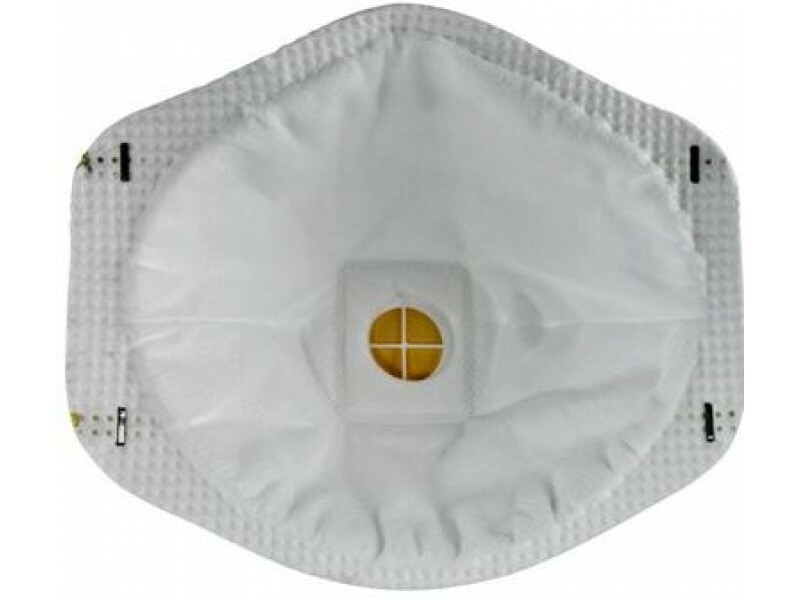 The proprietary 3M Cool Flow valve is designed to release hot, humid exhaled breath quickly, helping to prevent an unpleasant build up of heat inside the face piece. On average 7.5°F cooler than the similar product without the valve. 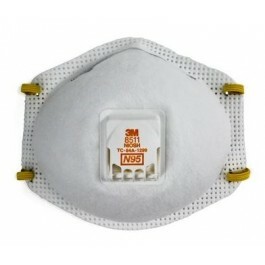 The Advanced 3M Particulate Respirator has a lightweight construction and assures comfort. With the m-noseclip it can adjust for fewer pressure points and reduced eyewear fogging. 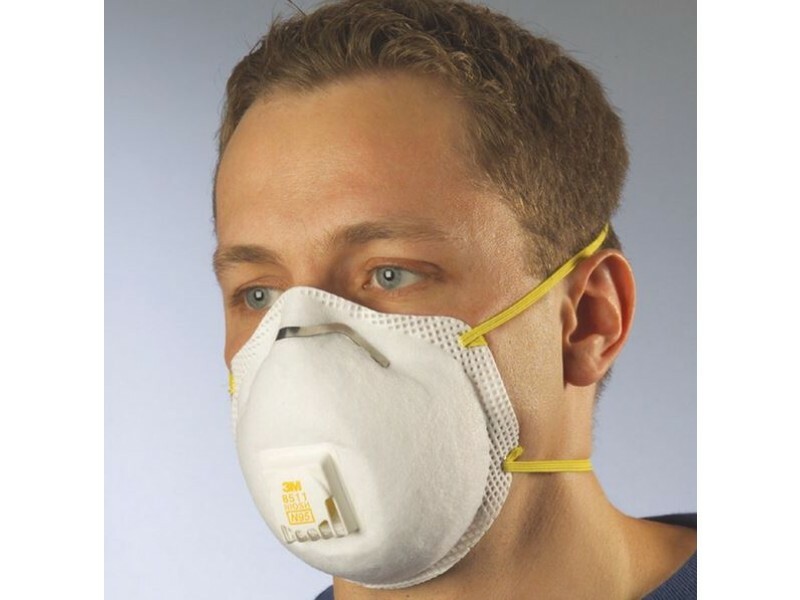 The mask has a durable braided headband that won't snag worker's hair. Especially important for those with longer hair. 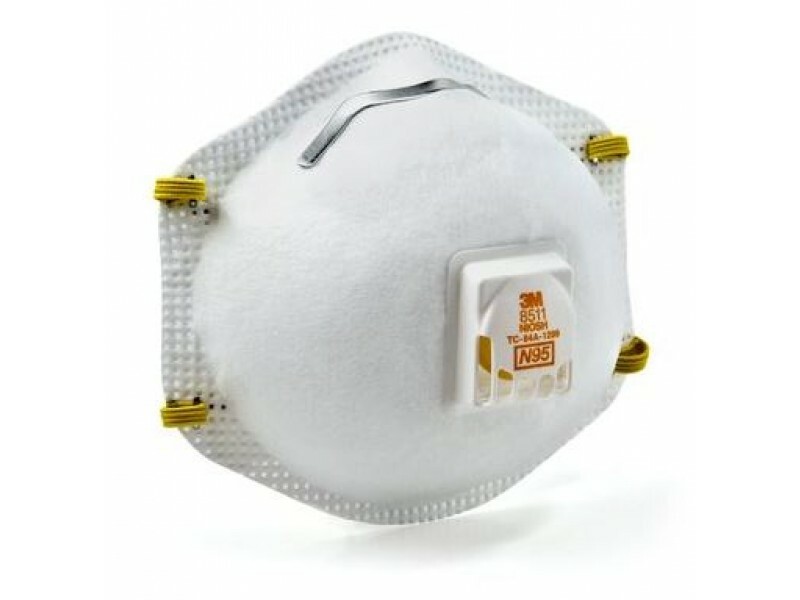 Breathing hazardous particles can pose a risk to your health. 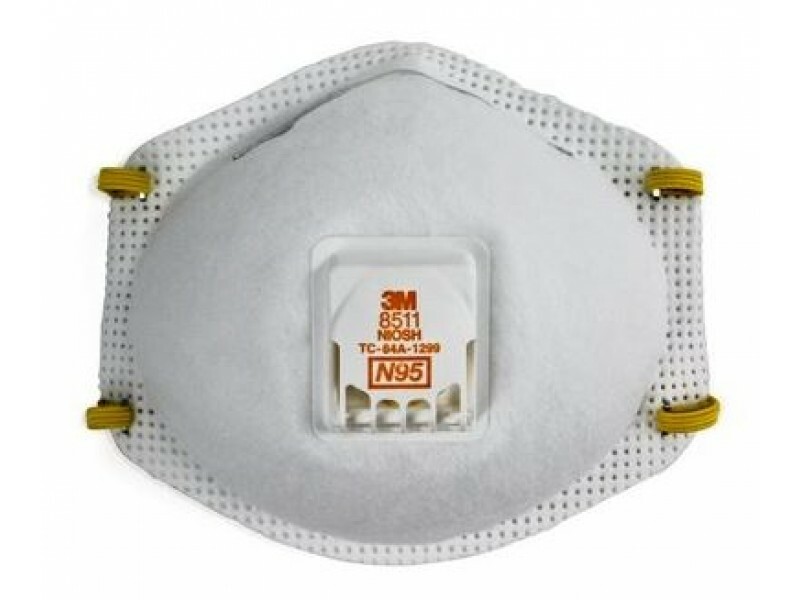 NIOSH, a Federal government regulatory agency, has tested and approved the Advanced 3M Particulate Respirator which is designed to help reduce exposure to certain airborne particles.